Upon your arrival, our professional tour guide will warmly welcome you and transfer you to your hotel. Your Mandalay tour begins with a thorough visit to the popular craft workshops in the area. Observe the locals’ traditional craftsmanship in gold leaf-making, woodcarvings, tapestries and silk weaving. After checking the local handicraft workshops, you will now proceed to Mahamyatmuni Pagoda. This ancient temple houses one of the most-revered statues of Buddha completely covered in gold. Next stop would be Kuthodaw Pagoda. This ancient pagoda is very well-known as “The World’s Largest Book”. 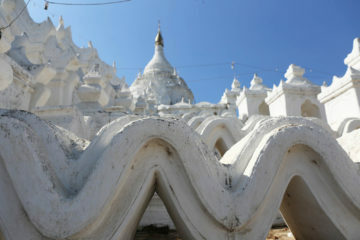 It has a collection of 729 marble inscriptions of Buddhist teachings. 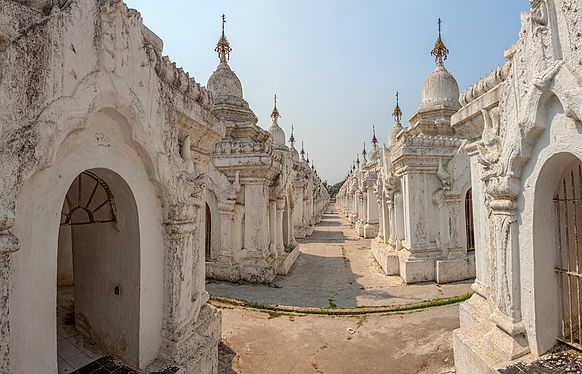 After visiting the Pagodas, you will head to Shwenandaw Monastery wherein you’ll be in awe of its intricate floral decor and Burmese wood carved designs. This monastery is the only enduring structure from the 19th century Royal Palace. 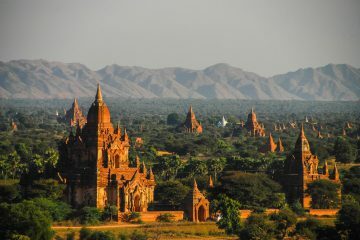 The tour wraps up as you walk up to the Mandalay hill at about 240 meters above the city proper. Be rewarded by the breathtaking panoramic view of Mandalay and the foggy blue outline of Shan plateau that gleams in the east. With this elevated location, you will get a perfect glance over the beautiful sunset as it gleams over Irrawaddy River. 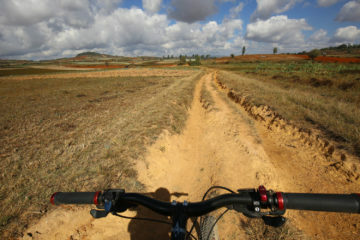 After watching the sunset, you will be transferred back to your hotel.